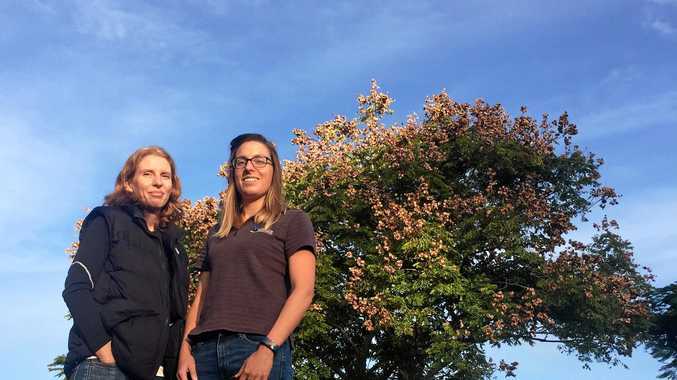 MEGAN Oaten and Ellen Moon are two of 80 scientists from across the globe to have been selected to take part in the world's largest all-female expedition to Antarctica, Homeward Bound. They may have come into their careers in different ways but these two Northern River's academics have a lot in common; namely the desire to promote women with a science background into positions of leadership. The Homeward Bound program first took place in 2016, as a result of Australian leadership activist Fabian Dattner recognising "the extraordinary paucity of women in leadership positions generally and the cost this was having on our planet”. The 12 month program is a a collaboration that will culminate in the three week voyage to Antarctica in February 2018. The current program has grown and continues to raise awareness around the low numbers of women at the top of STEMM (Science, Technology, Engineering, Mathematic and Medicine) positions. 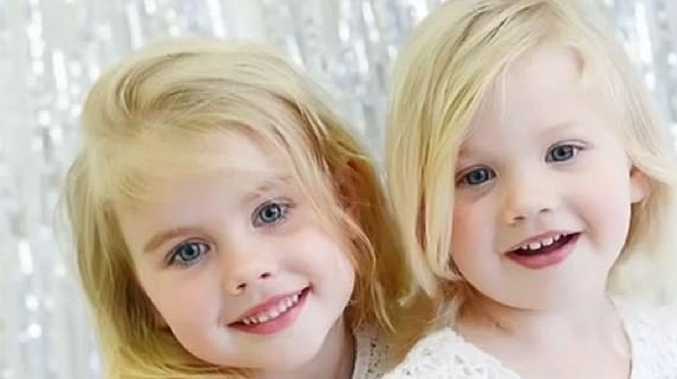 Megan Oaten has worked "tirelessly, juggling and playing tag with her husband” to met the demands of her children to become a senior Lecturer at Griffith University's School of Applied Psychology. She says she has taken a round about way into science. Having left Kadina High in year 10, she began as a hairdresser, 'because that is what you did in Lismore in the 70s; join a trade', before moving to Sydney where she 'pulled beers' to fund a life of travel. When she realised she had become bored she enrolled in a psychology degree. She went on to pass with first class honours, got a scholarship to do her Phd and was then funded to do her post-doctorate. She says her science degree "empowered my confidence and my sense of self sky-rocketed”. She says the ratio of women to men doing doctorates is about 50/50 but this is not the case when it comes to a career in science. Megan says it is possible to be "a pro-active career scientist, drive research and get published and also be a mother” and it is really important that women are encouraged to do so. Only then, will women be able to "effect scientific policy and have a voice in the decision making process” to make a difference to the planet. "That is why this program is so important. It will enable us to develop a network of women at all stages of their careers to be stronger together, and not feel alone,” she says. As a behavioural scientist she wants to influence thinking around climate change. Ellen too has strong feelings around sustainability having come to Australia from Britain to work in the field of contaminated land regeneration. She says her pathway through science has been straight forward with supportive parents and good female science teachers as role models. She went on to do a Phd at Southampton University, England. "But I realise now that is not the narrative most girls face,” she says. Having been chosen from an international pool of applicants to come and work as a geo-physicist in industry she then applied for a position at SCU "to broaden her research”. But the hussle to remain in her chosen field is not over. The funding for her position dries up in February and she is busy applying for grants. She is thrilled to have been given the opportunity to be part of the Homeward Bound expedition. It is all part of creating a level playing field so she can share her experiences and support other young girls choosing a career in science. Homeward Bound aims to reach 1000 women over 10 years and will focus on issues at a global level including climate change, deforestation, species extinction and quality of life.